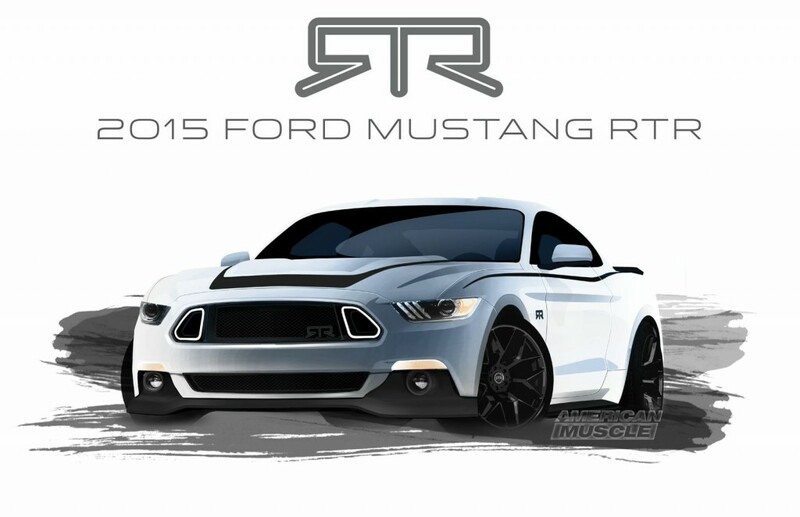 Here is the first look of the 2015 Mustang RTR (RTR stands for “ready to rock“). 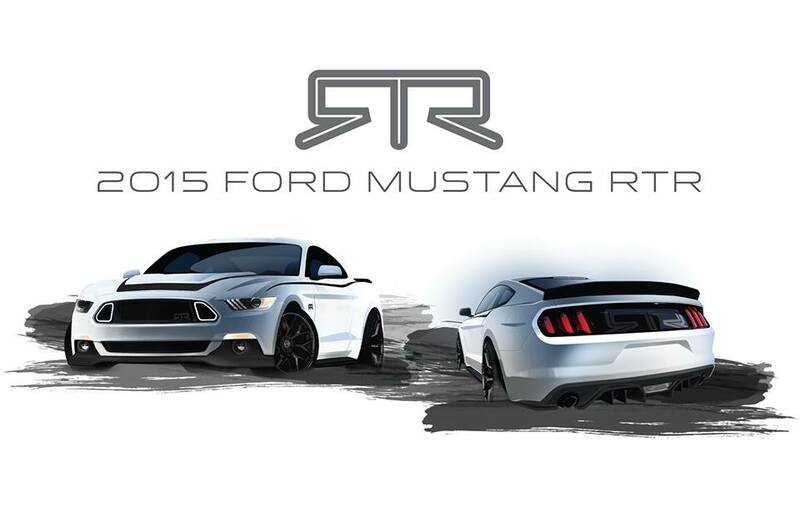 The 2015 RTR S550 Mustang is expected to be available in select Ford dealers all over the world beginning with the USA in January 2015. 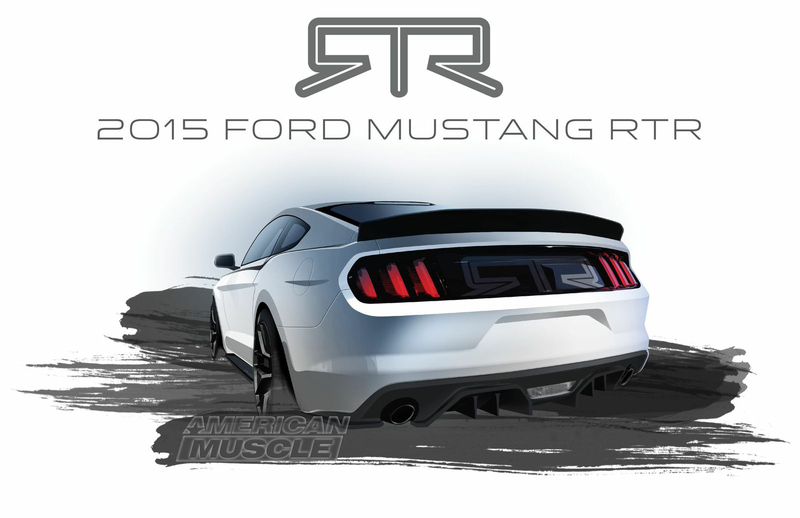 Select 2015 and all previous RTR parts will now also be available exclusively through AmericanMuscle.com. Full reveal and specs coming this fall.